Test Pressing’s Tim H and myself spoke to a few labels a while ago about doing a series based upon producers. As we never got it off the ground it seems Test Pressing is the perfect home for these. 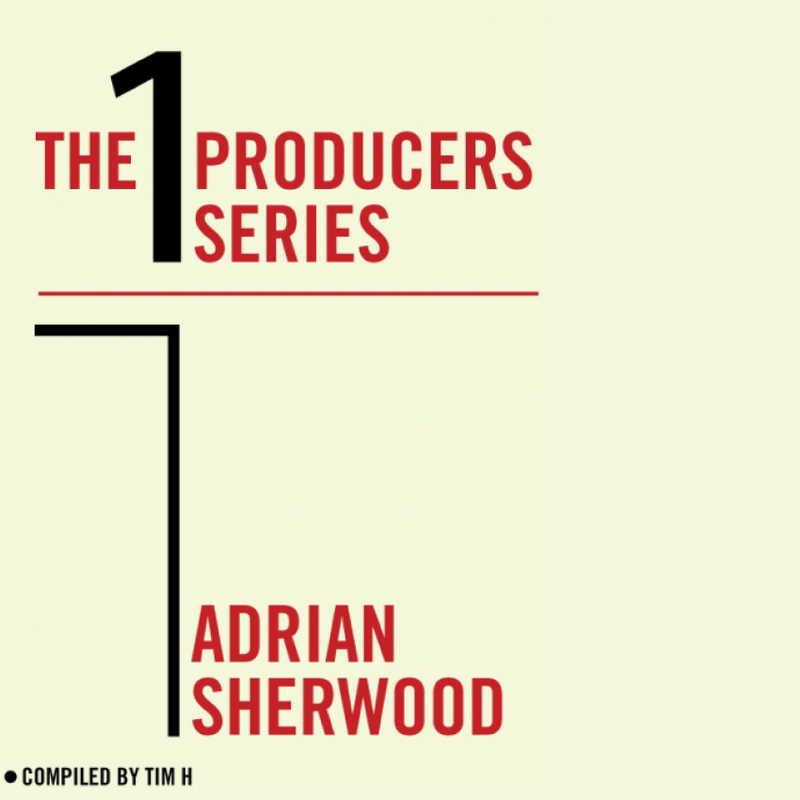 First up is Adrian Sherwood of On-U Sound fame. 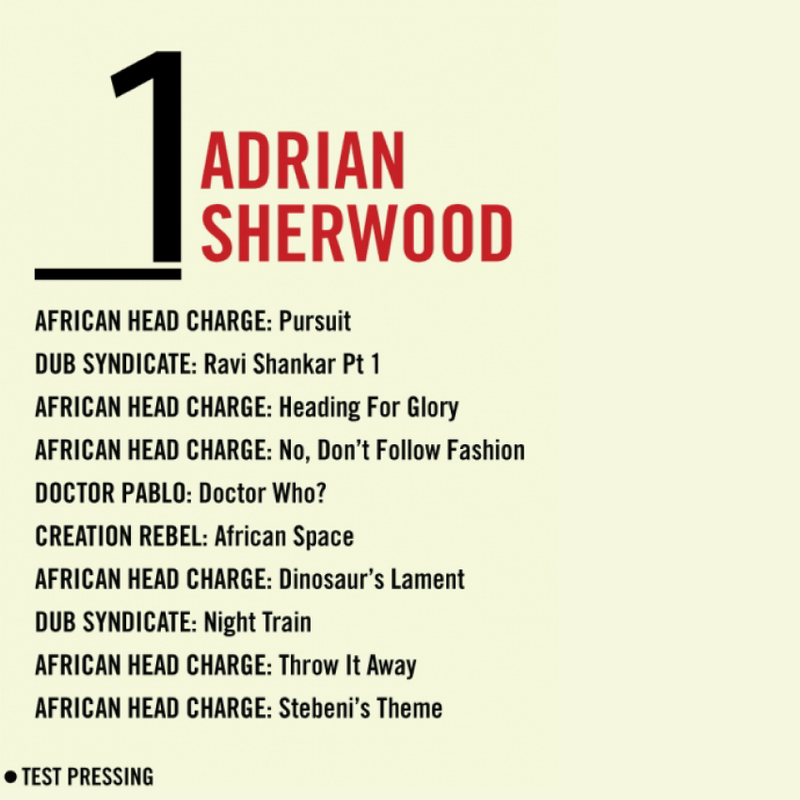 The world needs more Adrian Sherwood. He’s a legend and apparently a gent to boot. His work moves from the expected heavy reggae vibes to a melting pot of music and influences that is hard to pin down. I guess reggae and delays are always at the core but for me it’s the raw (and sometimes random) mix, and his work running the mixing desk itself, that are key to why I never get bored to listening to what he does. Next up Brian Eno. Thanks to Tim H for compiling.